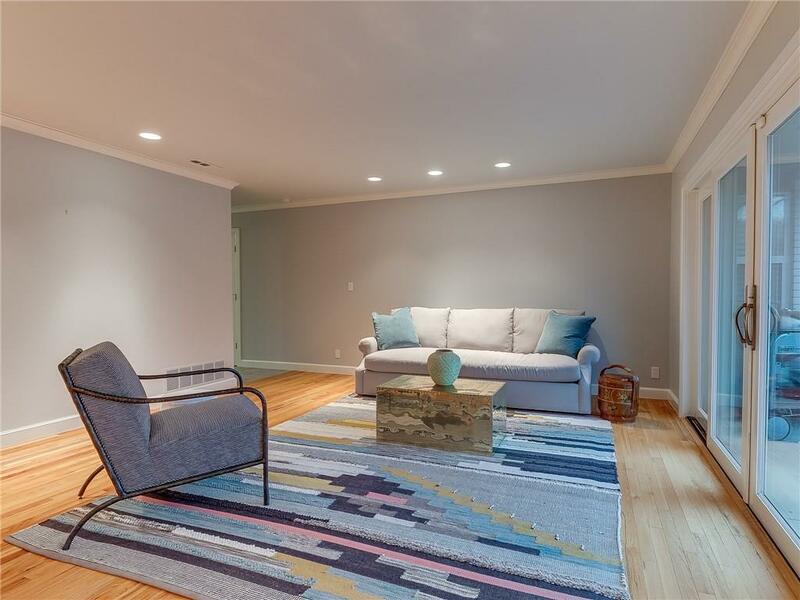 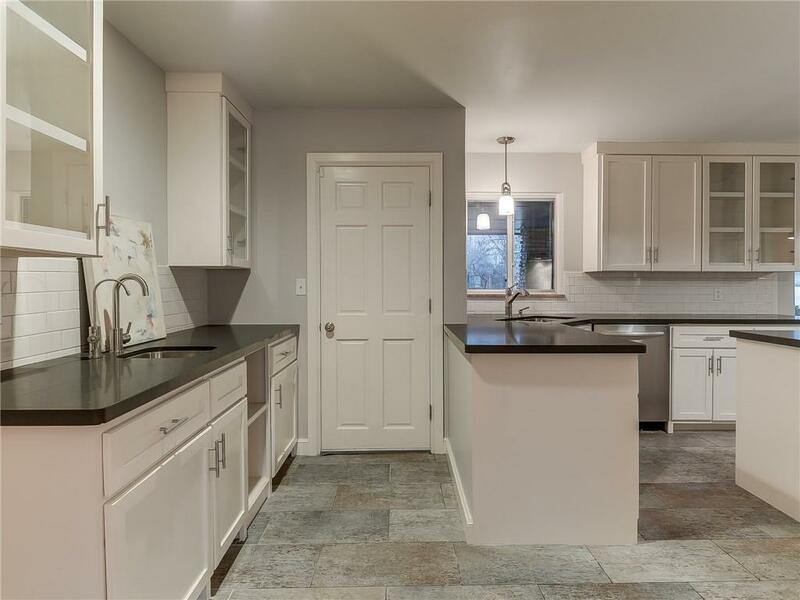 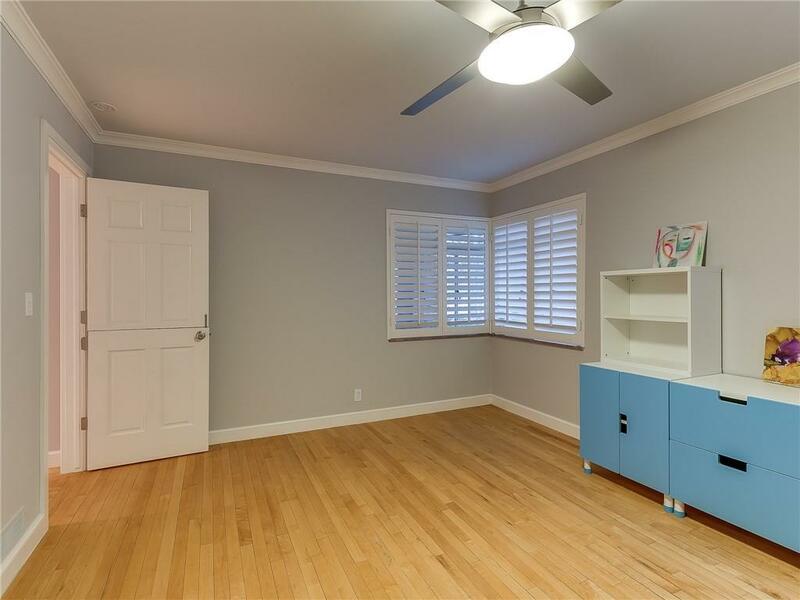 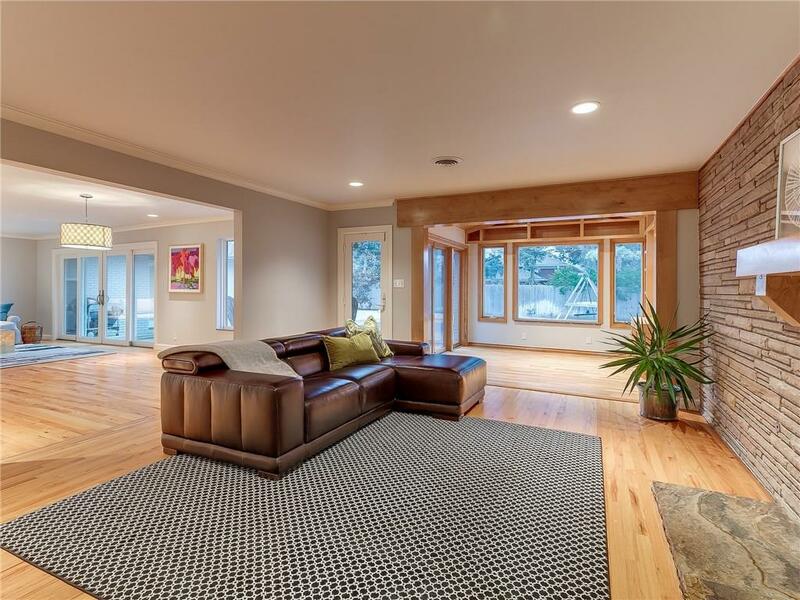 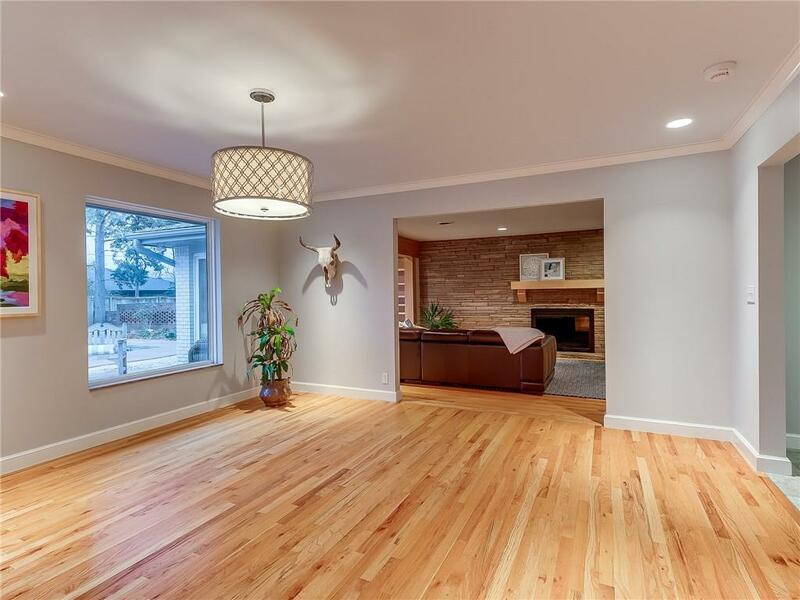 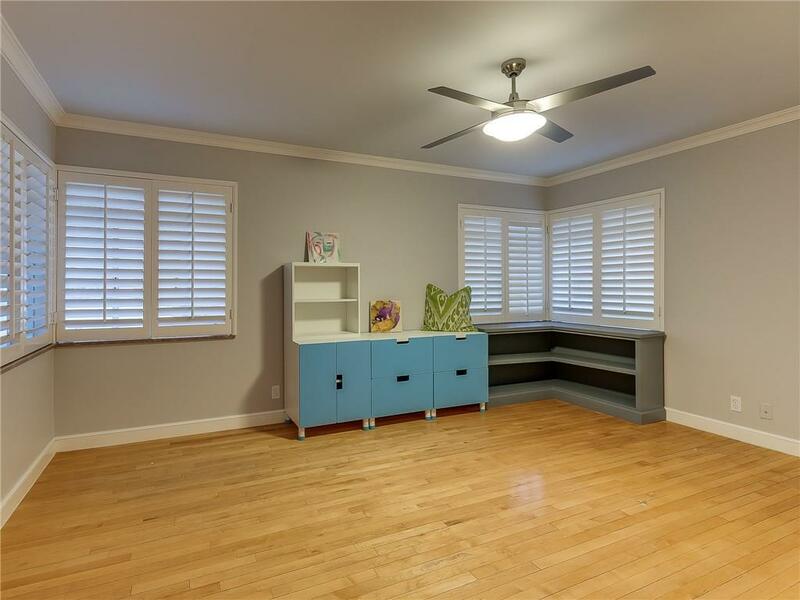 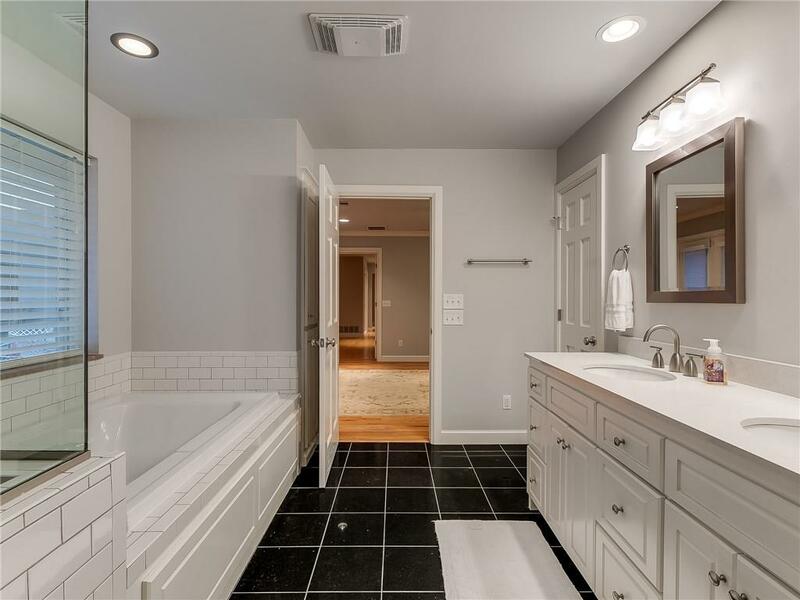 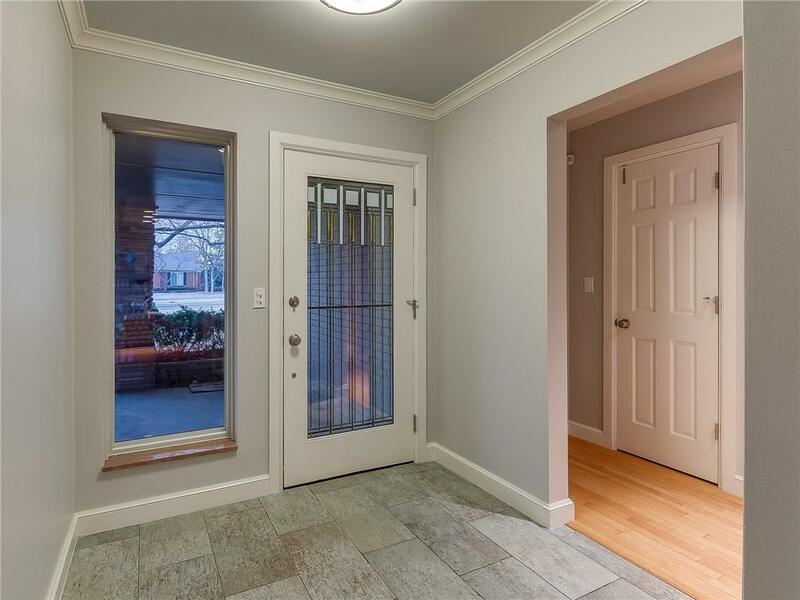 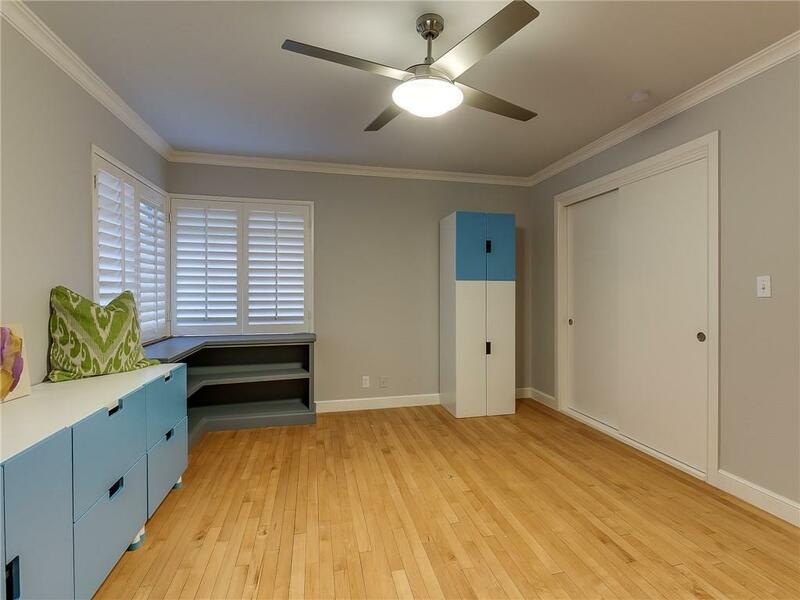 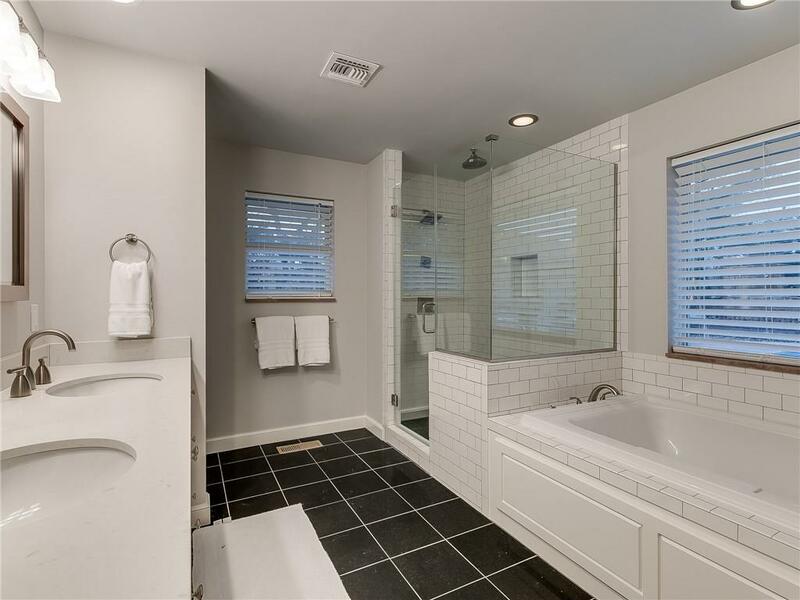 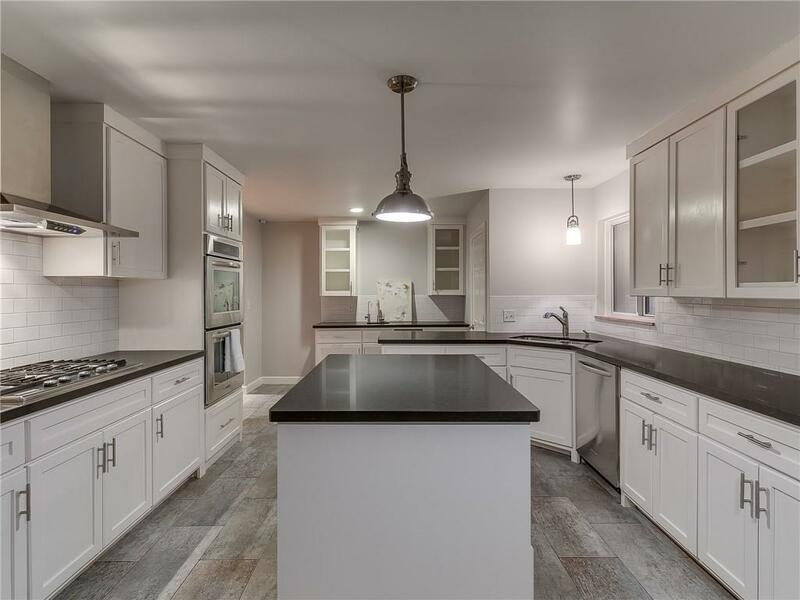 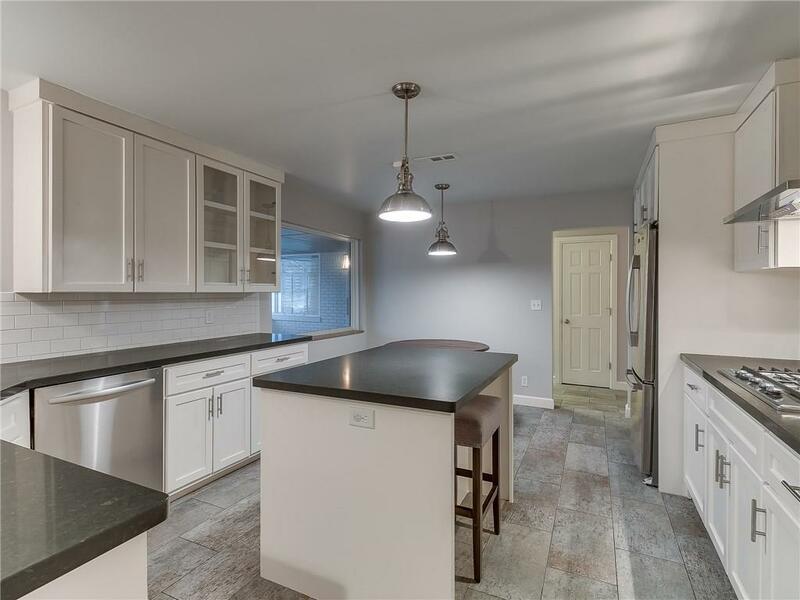 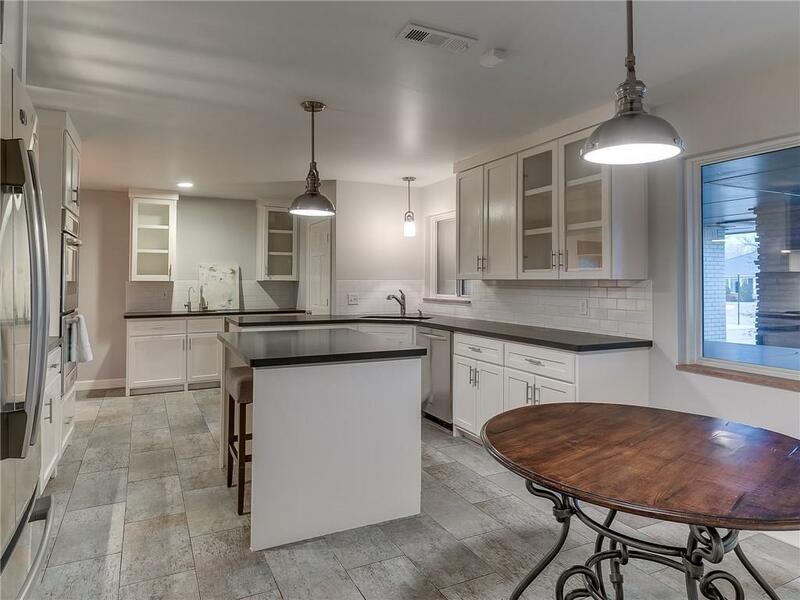 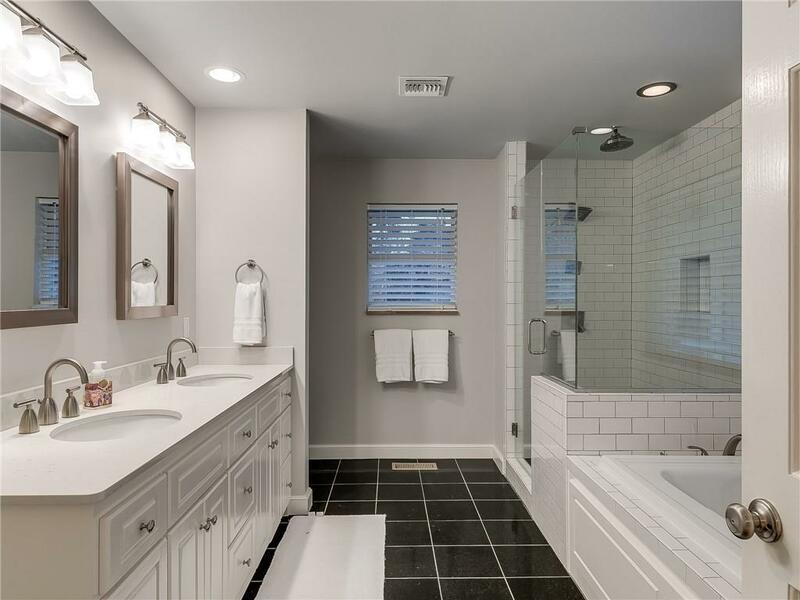 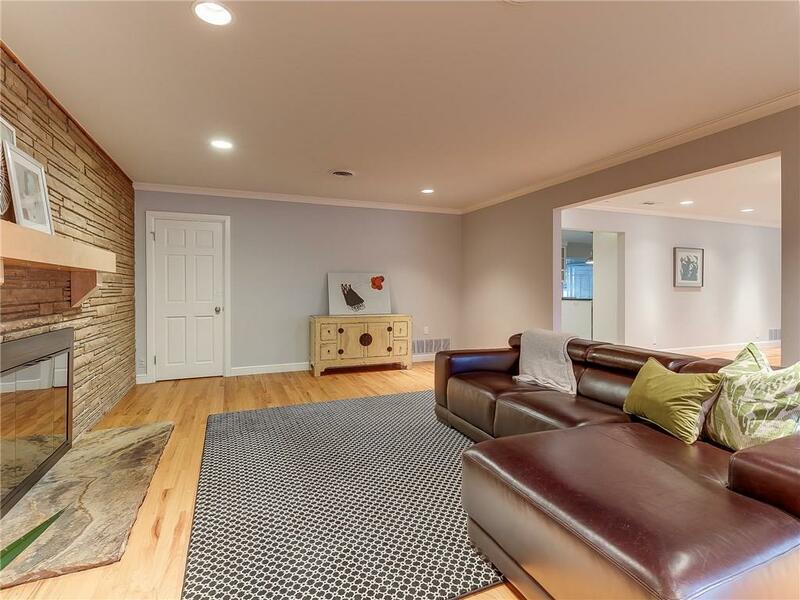 Remodeled ranch style home in sought after Nichols Hills. 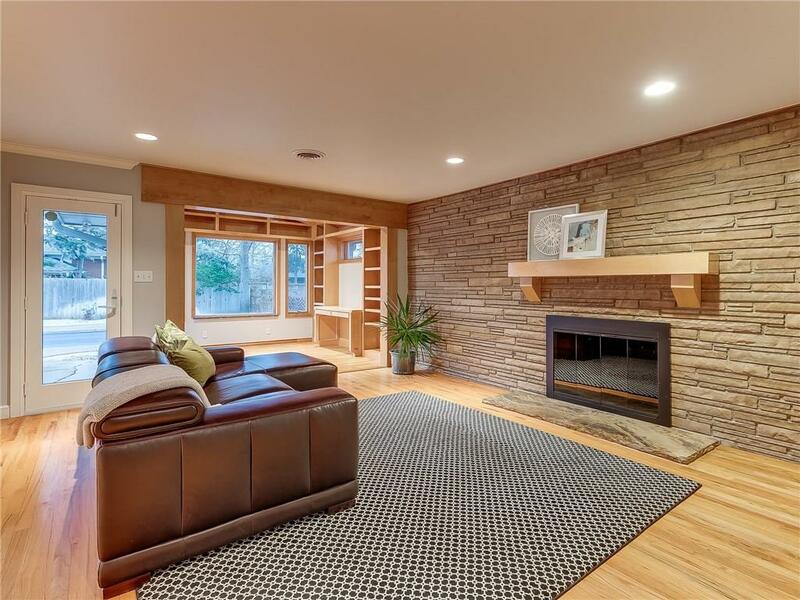 This house was extensively remodeled with warm accents and modern flair. 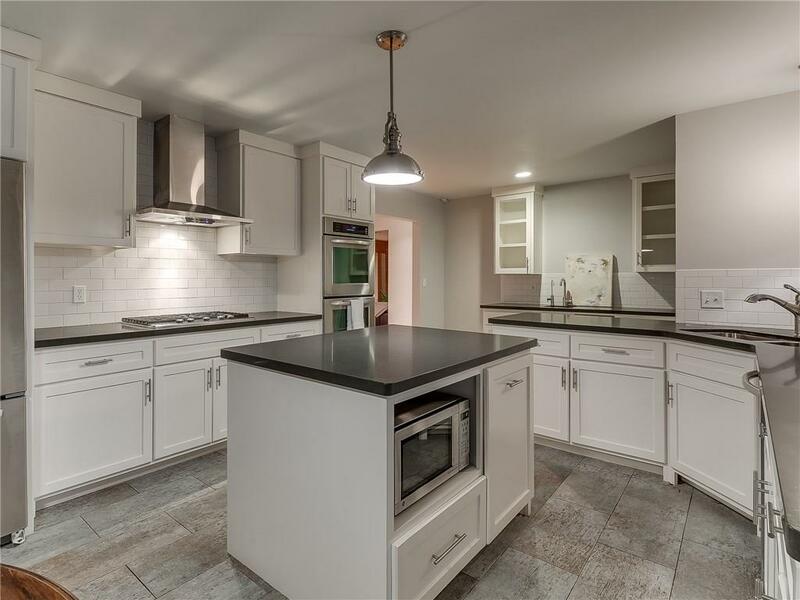 White and bright elegant chef's kitchen with kitchen island and stainless appliances. 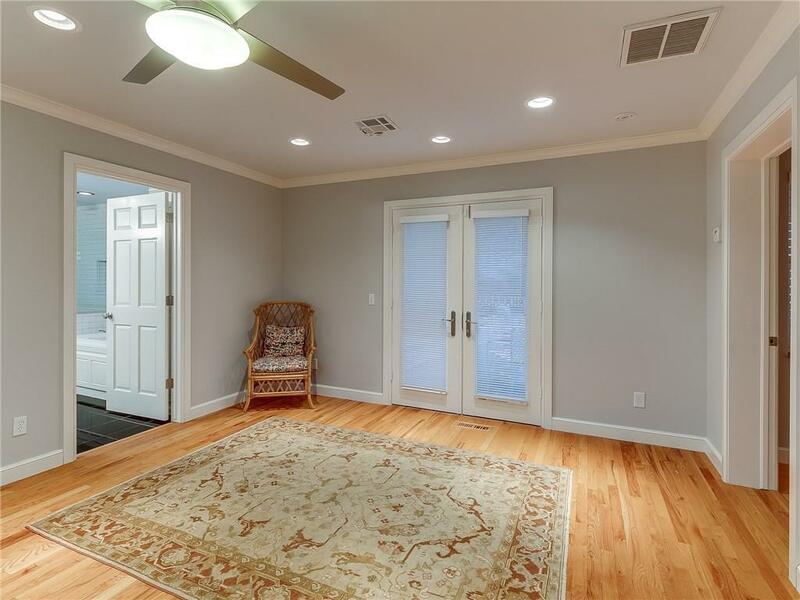 Two large living areas with large windows/doors, refinished hardwood floors, stone fireplace, modern fixtures and views of pool and patio areas. 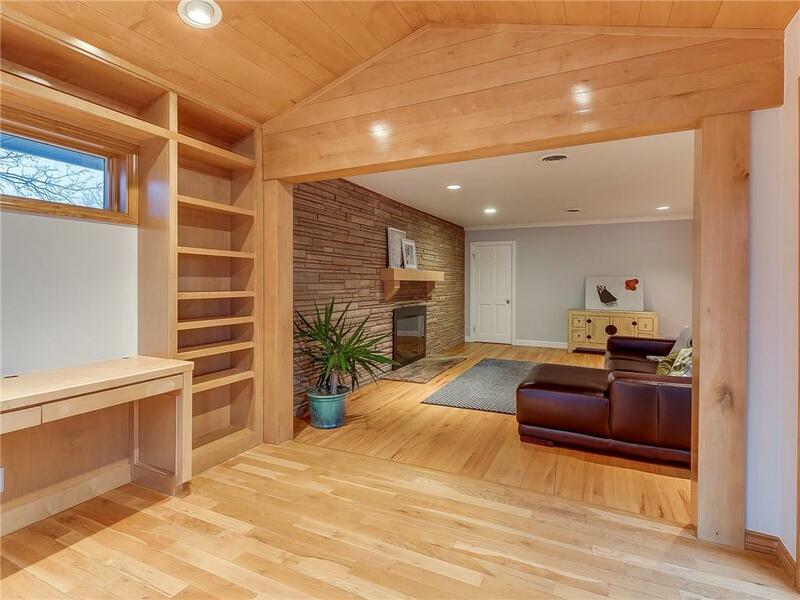 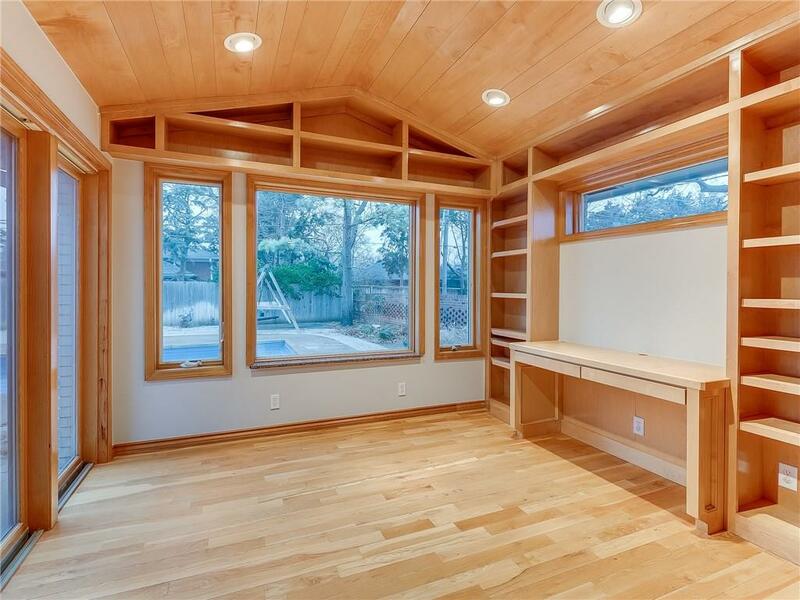 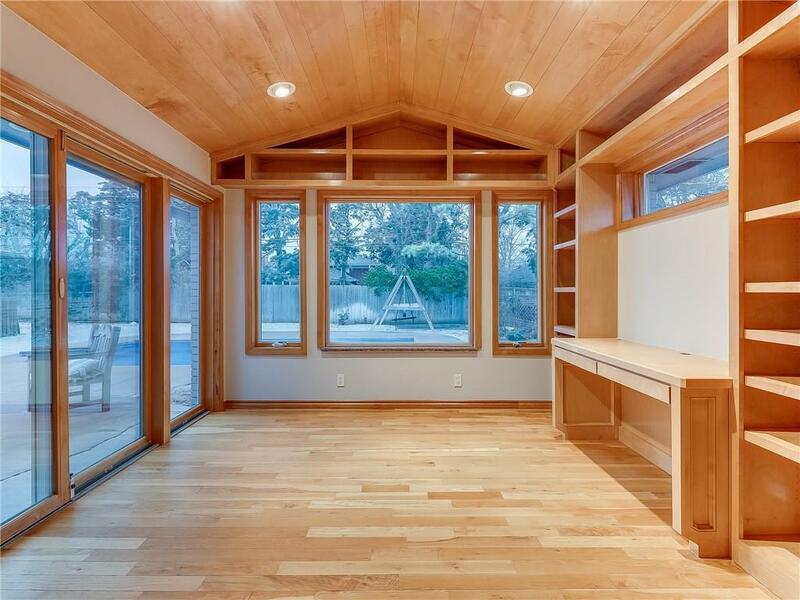 Office/Study for the business executive with wood vaulted ceilings and built-in bookcases. 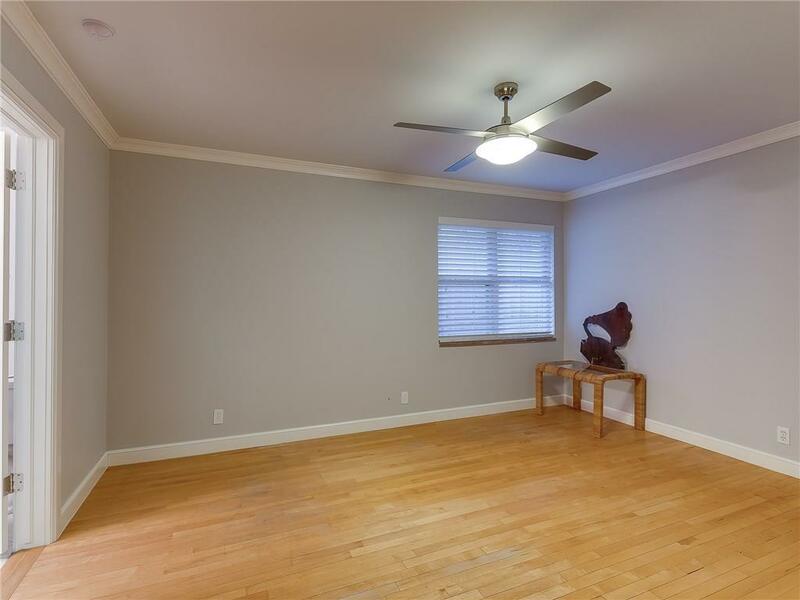 Large bedrooms with their own bathrooms. 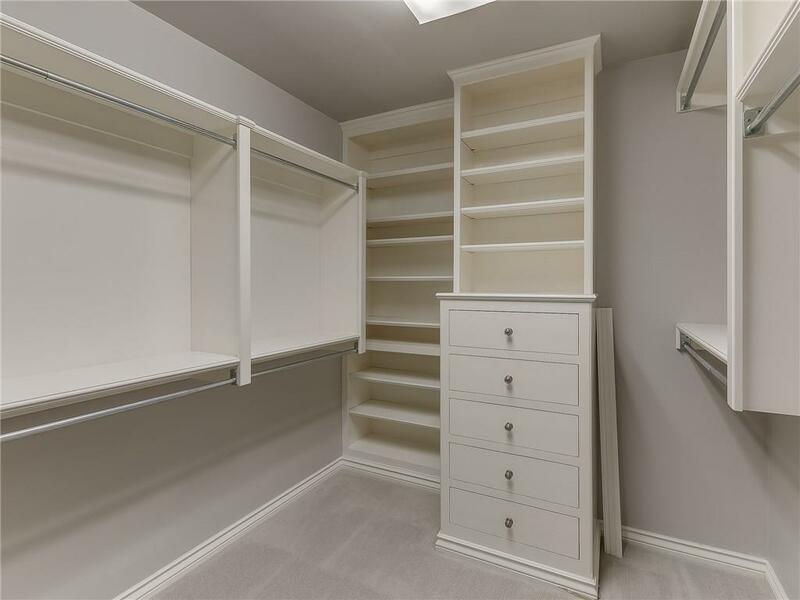 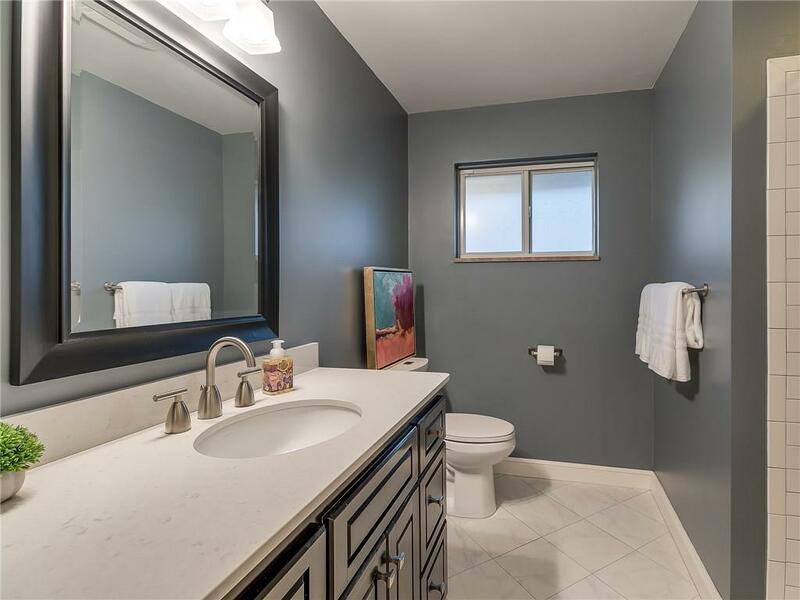 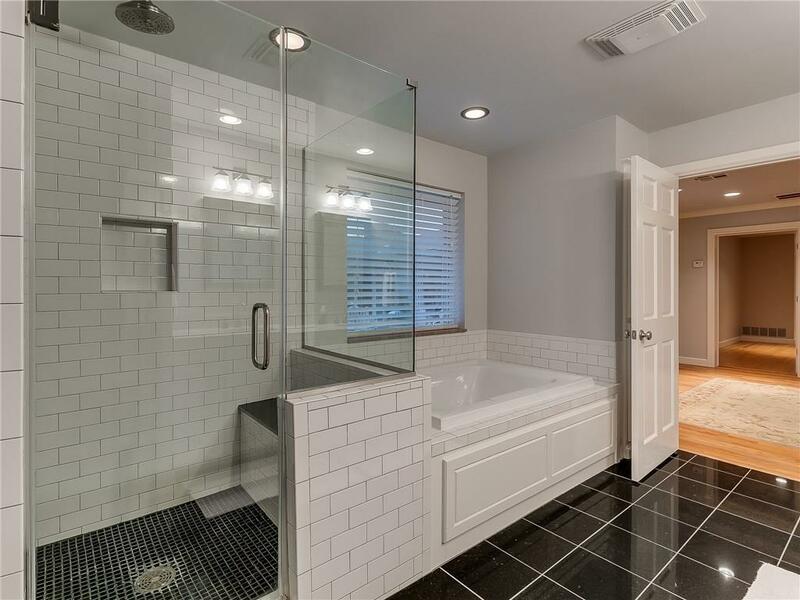 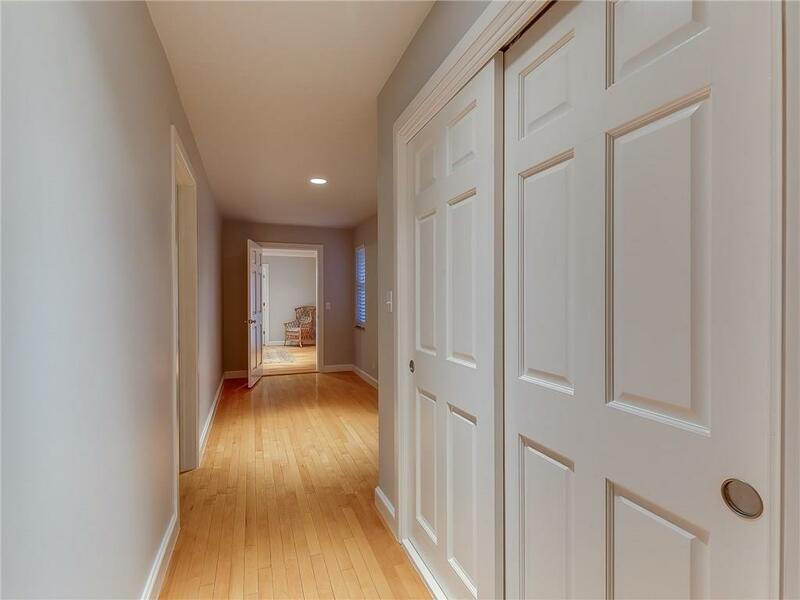 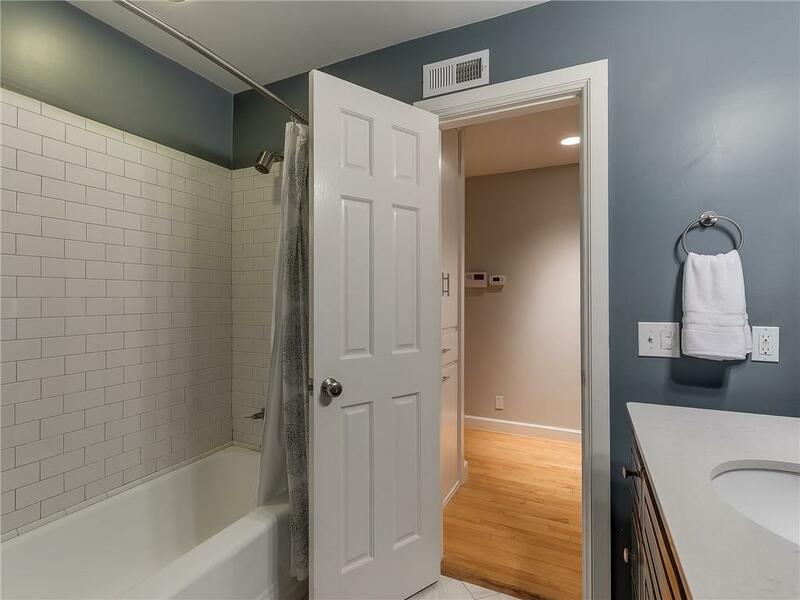 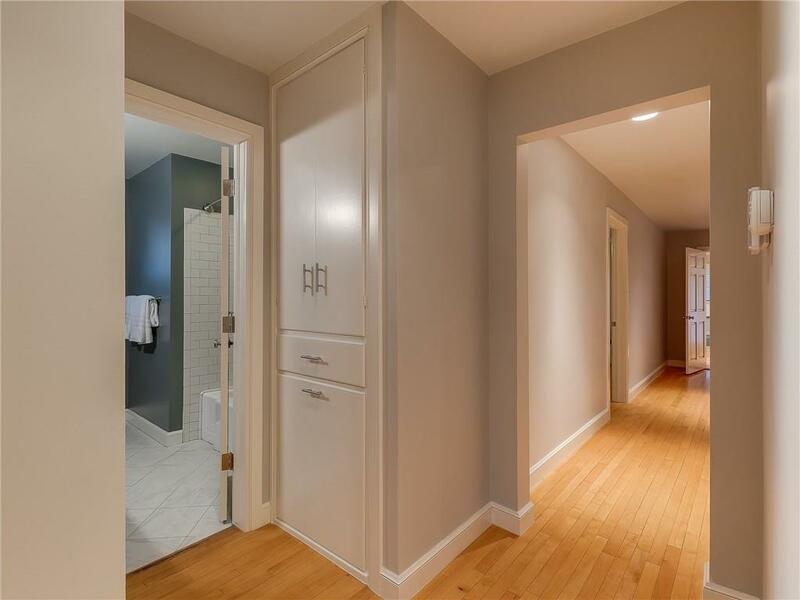 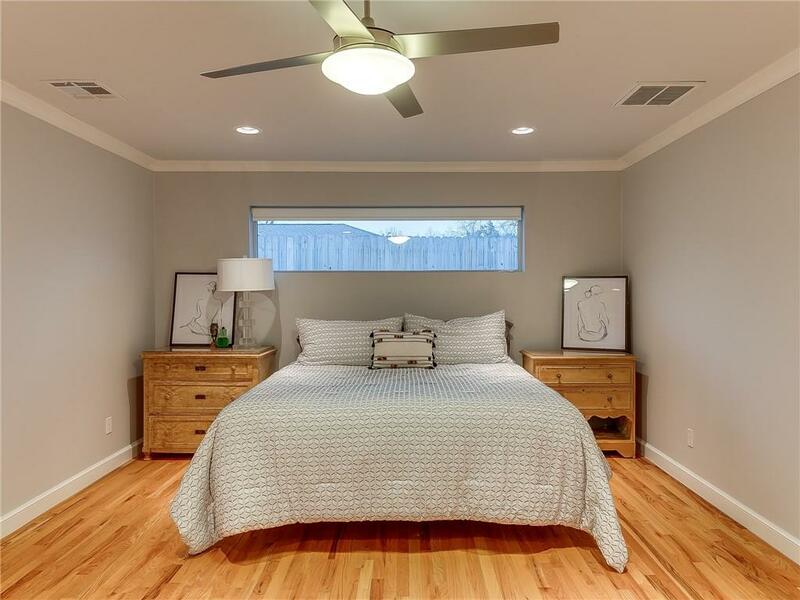 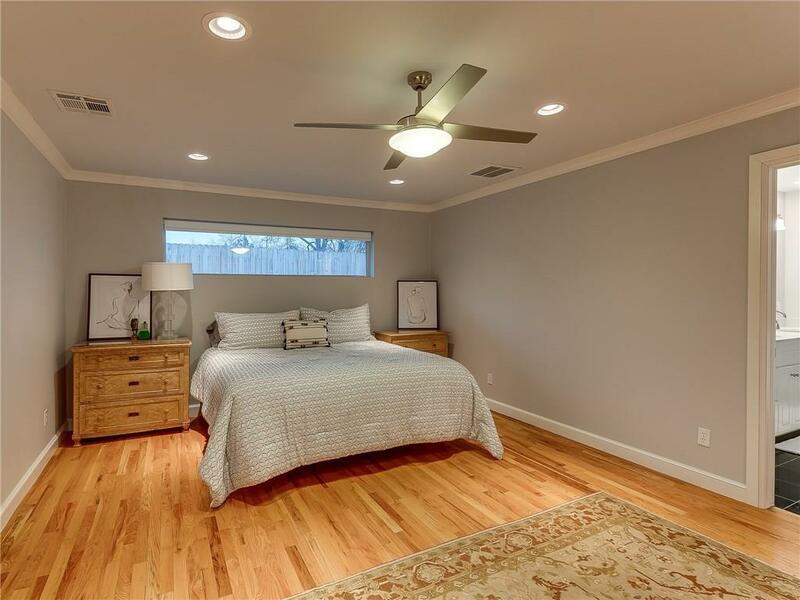 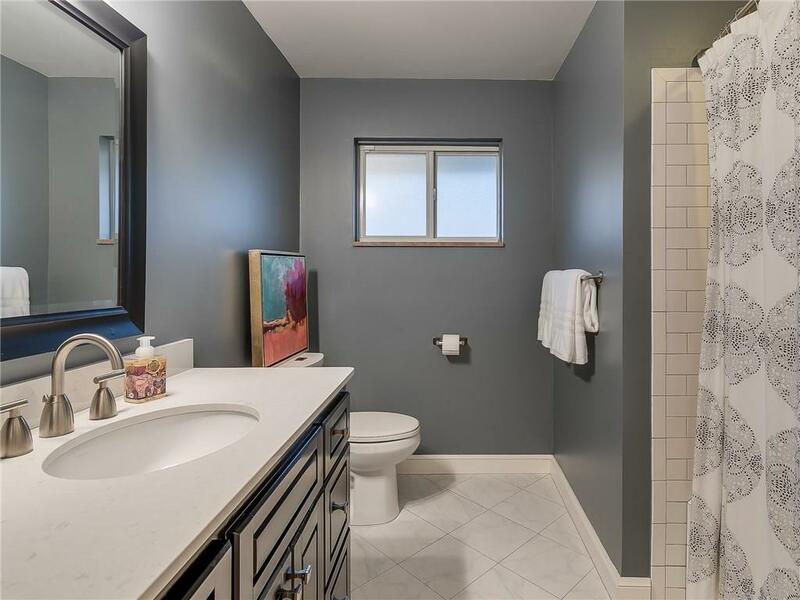 Large master suite with remodeled bathroom including walk-in closet, double vanities, large shower/tub with subway tile. 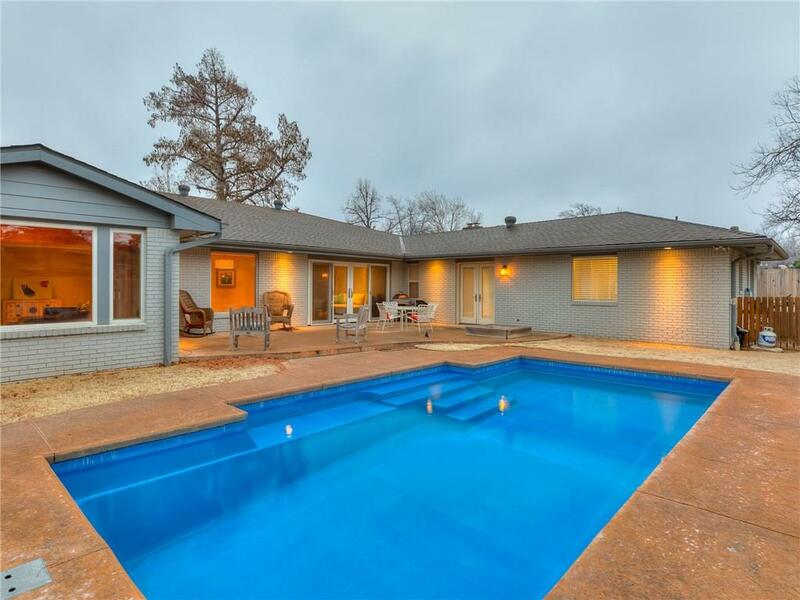 Great backyard. 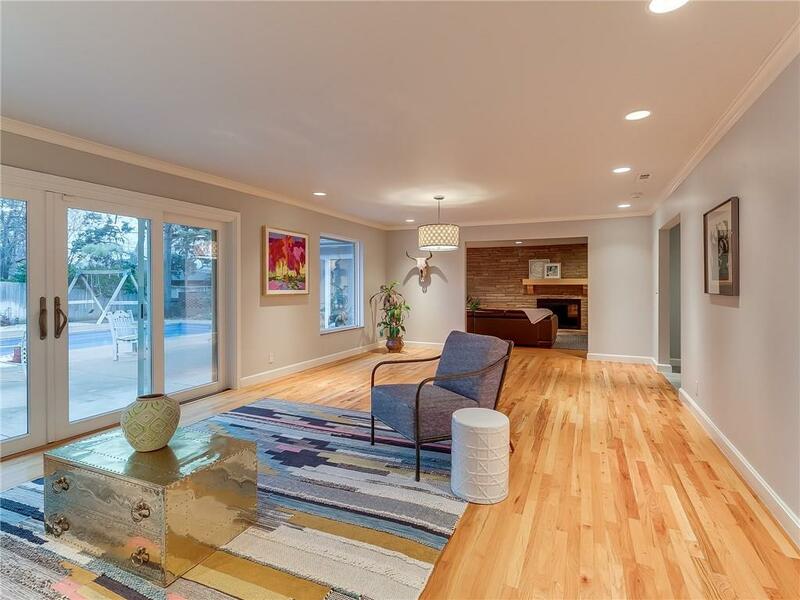 outdoor living space and pool for the family and for entertaining. 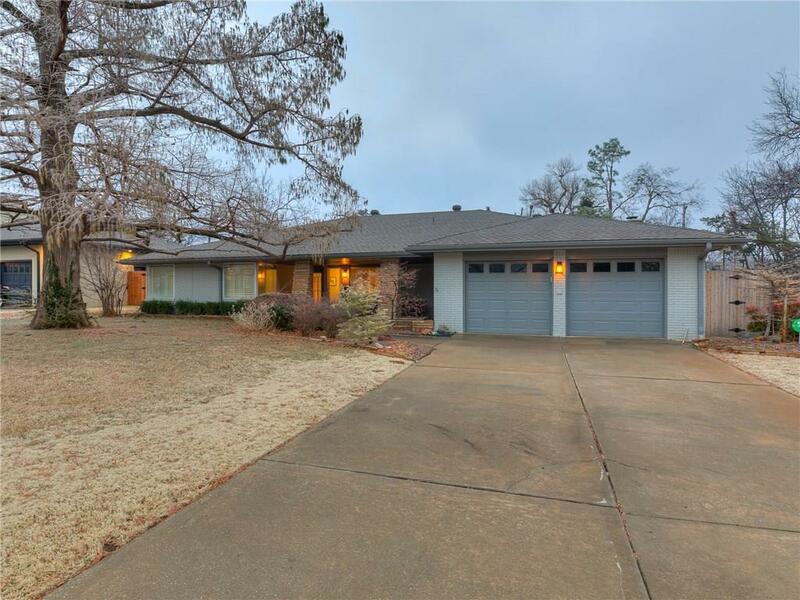 Don't miss this opportunity to live in one of the most desired areas in Nichols Hills of Oklahoma City.